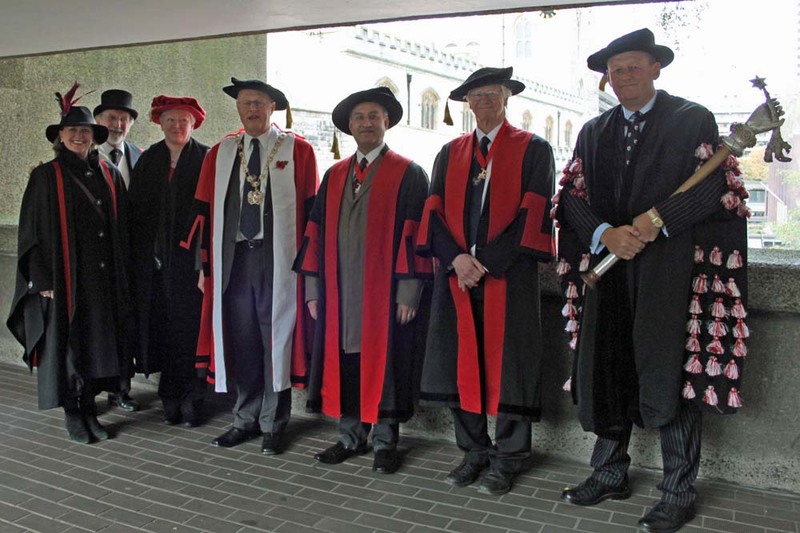 WCoMC brings together the modern skills of our profession with the tradition of the City Livery. We are structured in a traditional form, governed by our Master, Wardens and Court, and managed by our Clerk; at heart we are a membership organisation that strives to make a difference, particularly in the Non-Profit (Third) Sector. We aim to grow and increase the difference we make and enable those with insufficient means or expertise to benefit from our work. We are an integral part of the City of London, both at work and 'play' when we take part in the annual Lord Mayor's Show - a chance for us to parade our robes and mace, and celebrate the work of the whole livery movement.